Q. Am I too stiff/old/unfit/fat/clumsy to do yoga? A. Not at all! Yoga is for every body. There are styles that are gentler or stronger and more dynamic but a good teacher should be able to give modifications and build up through layers and options so that differing abilities can find their own level to work at in the same class. A. Yoga is a philosophy that began in India an estimated 5,000 years ago. It is a system or science of self-enquiry, spiritual growth and mastery over the mental and physical body. It is not necessary to surrender one’s personal religious beliefs to practice yoga. Q. What shall I wear/bring to class? A. Wear stretchy, comfortable clothes you can move in. Try not to eat at least 2 hours before class as it can feel uncomfortable to have food in belly and energy going to digestion when practicing. There will be yoga mats and props there for you to use or bring your own. "Your classes bring a sense of balance to an otherwise hectic life. I always feel a sense of calm and peace after each class, which has a great mixture of physical & mental challenge and a sense of play & fun which I really appreciate". Q. Why is yoga different from other forms of exercise or fitness like gymnastics or pilates? A. Patanjali’s eight-fold path prescribes moral and ethical conduct and self-discipline. This illustrates that working on your flexibility and strength to come into the physical postures, is just one aspect of yoga. Even with the physical practice of yoga the emphasis is on being non competitive, meditative self enquiry and connecting mind, body and breath to help direct our attention inward and realise our habitual patterns. This shifts our energy and helps us find peace and acceptance as we start to experience the world and ourselves differently and guides us to explore the spiritual aspects of our nature. Q. What happens in a yoga class? A. Every class is different! But generally I try to develop a meditative mindful energy, working on strength and flexibility and creating more freedom in our bodies and mind. Starting off slow and warming up well, then a more active dynamic phase, incorporating standing postures, balances or perhaps inversions (always options given so everyone can work at their own level), then more passive, slower floor based postures before a nice relaxation. I don’t want to travel on my own’ OR ’I just want my own space’ - you have as much freedom to just keep to yourself, curl up with a book, chill on your own or be as sociable as you like! – people tend to be pleasantly surprised how easy it is when you meet like minded people with common interests to make friends and generally have a great time. 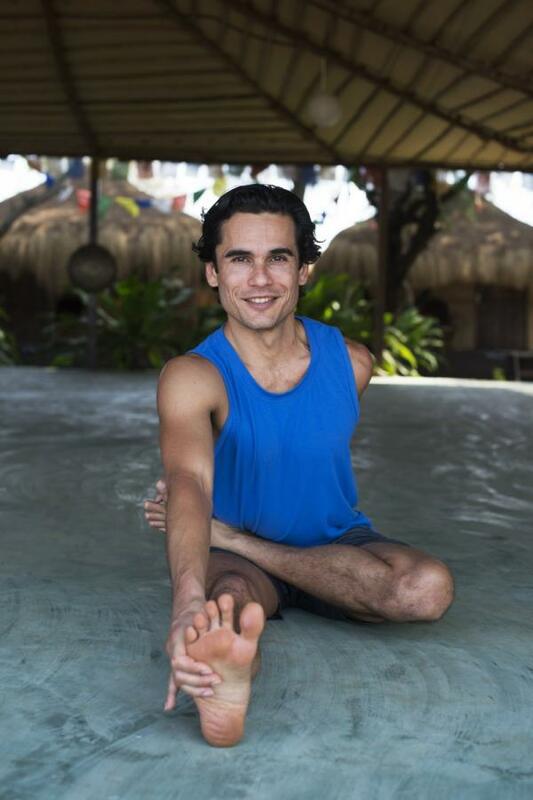 We get many single travellers coming on our retreats– plus the amazing yoga helps! ‘It’s too costly!’If you do the maths – going away on a yoga retreat is actually great value as all the accommodation, food and yoga is included –Often you don’t tend to spend that much more during the retreat (dependent on massage, shopping etc!) and you would no doubt spend much more going out for food and entertainment etc on a normal holiday! 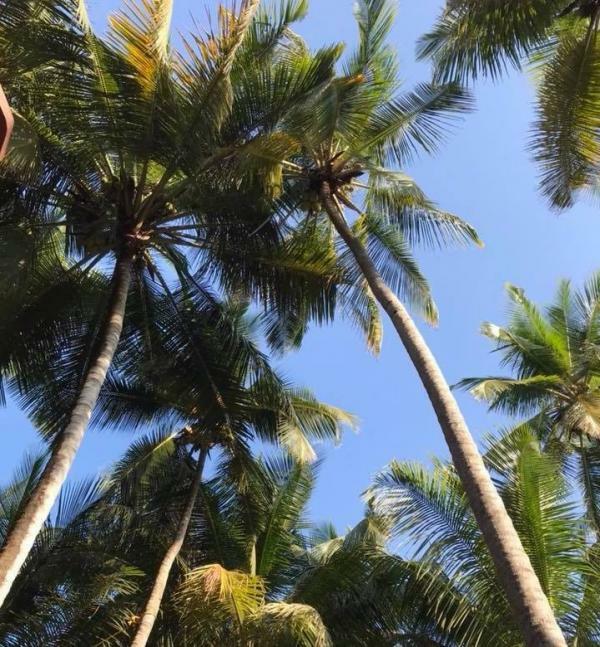 Plus unlike a normal holiday where you are often very busy or over indulge and are left feeling like you need another holiday afterwards to get over it, after a yoga retreat you will go back to your regular life feeling energised, positive and ready to take on life. "I have never felt more change take place in myself than in the last week on your retreat! I now feel like i’ve woken up and understand how yoga can help improve focus, energy and generally how i feel about the world and myself – wow and thank you"! ‘ It will be too challenging, too much, I’m a beginner’ OR ‘it’ll be too easy for my level, I’m very experienced, I’m a teacher’– I am very used to having a wide range of experience and abilities coming on my retreats and enjoy the challenge of giving lots of options so everyone can work at their appropriate level and have something to work on. On a recent retreat I taught the youngest person was 25 and the oldest was 69 with many variations of age and abilities in between from relative to beginners to very experienced yogis and teachers . All were able to practice at a level that was appropriately challenging for them. ‘I’ve never been on a yoga retreat before’ , ‘I’m not sure if its my cup of tea….’ – I often get these comments from ‘newbies’ but if they come it invariably becomes… – ‘I feel amazing , this is such a special experience– why didn’t I do this sooner? !